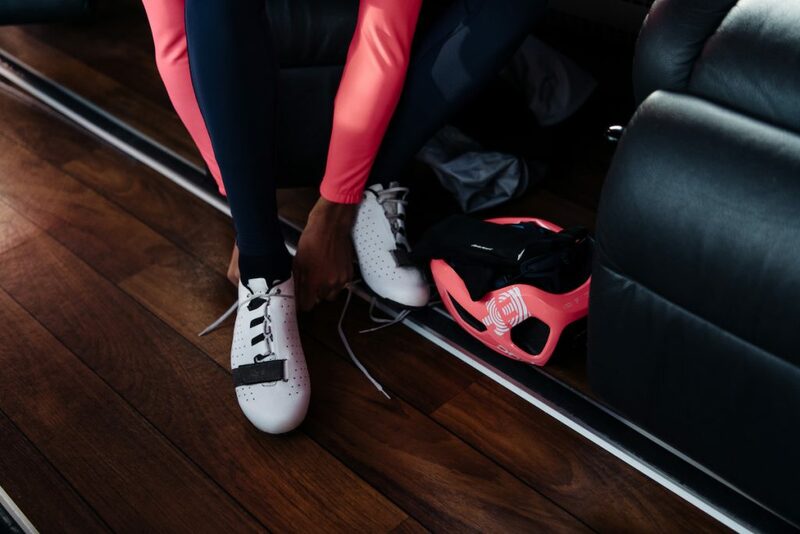 This season, Rapha claims to be releasing the world’s most comfortable road shoe, featuring a spacious toe box, snug heel, and a foot-hugging lacing system. 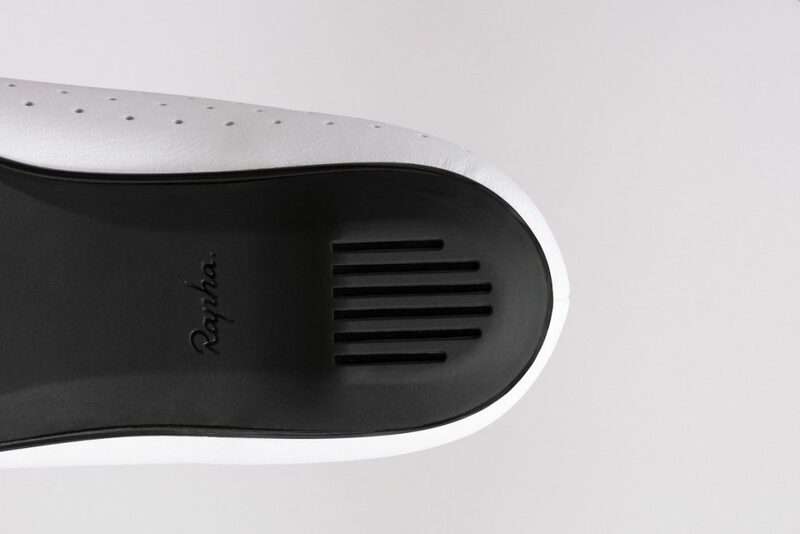 Rapha promises a light and stiff shoe with flex in just the right spot. The carbon sole is protected too, so don’t be deterred from dirt detours by thoughts of saving your sole. Ladies, are you sitting comfortably? 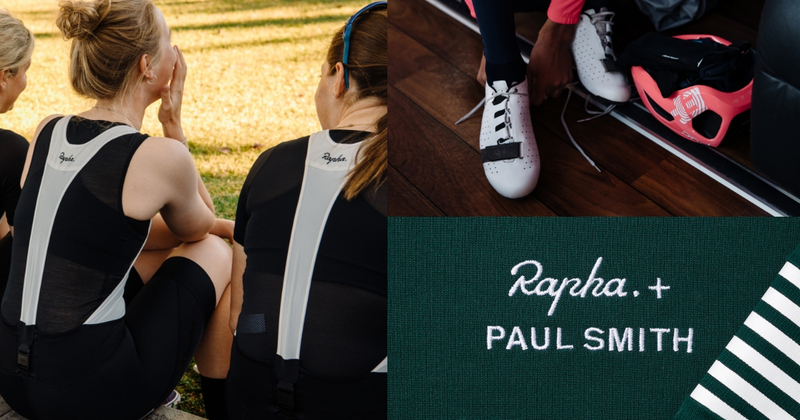 With feedback from professionals and beginner cyclists, Rapha has redesigned their Souplesse Race bibs by incorporating a new collection-specific chamois pad. 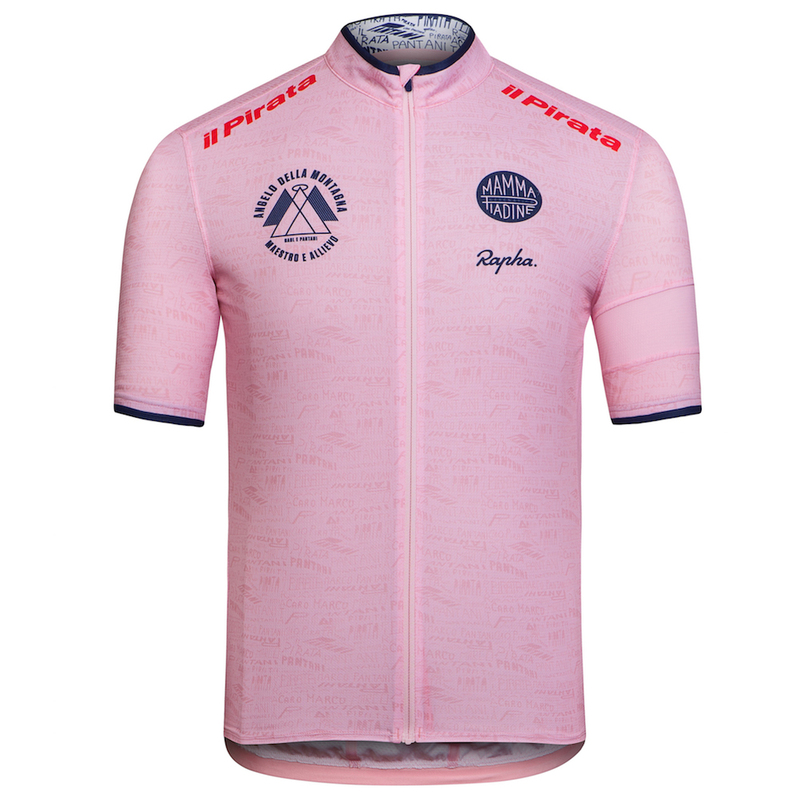 Having to unzip the jersey and remove the bib shoulder straps just for a quick wee has been the bane of most, if not all, women cyclists. Therefore, the self-centering magnetic clasp at the back of the bibs could potentially be an effective solution, and make toilet stops that much easier. *Exclusive to RCC members only. 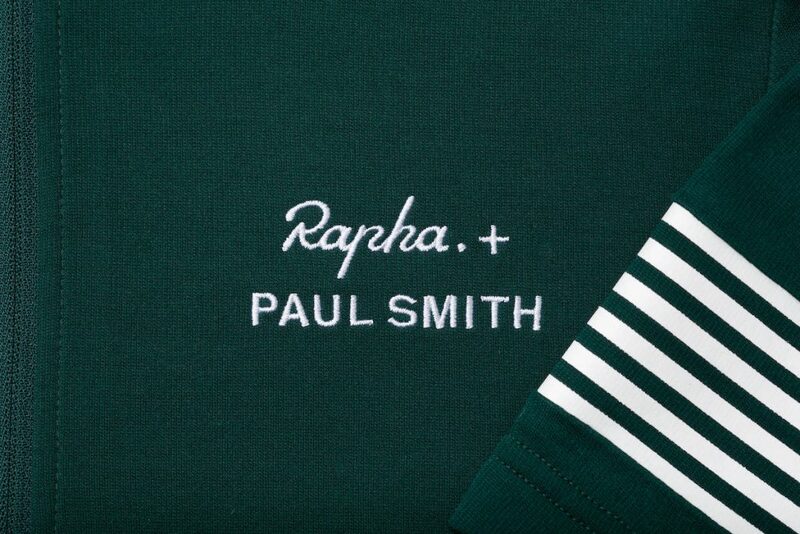 In 2004, Simon Mottram’s inspirations were An Intimate Portrait of the Tour De France by Philippe Brunel (reprinted as Kings of Pain) and the work of British fashion designer, Paul Smith. 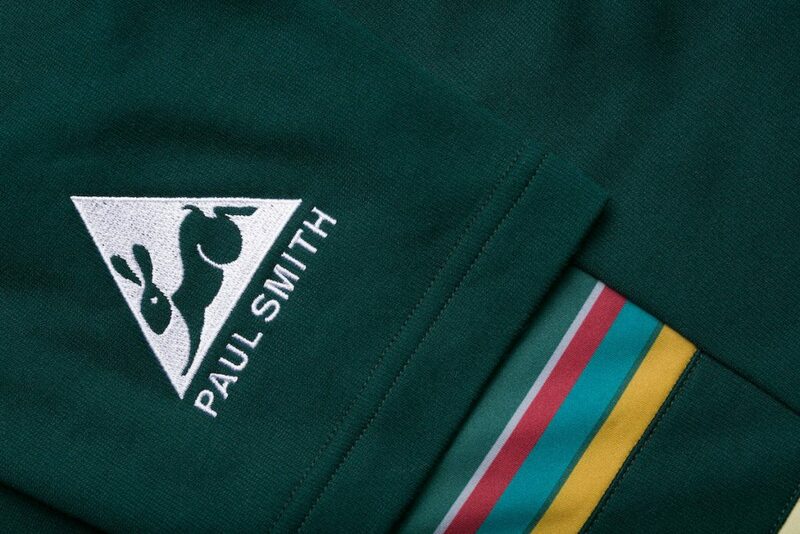 This is a collection that came about in answer to the question: If Paul Smith sponsored a cycling team in the 1960s, what would it look like? 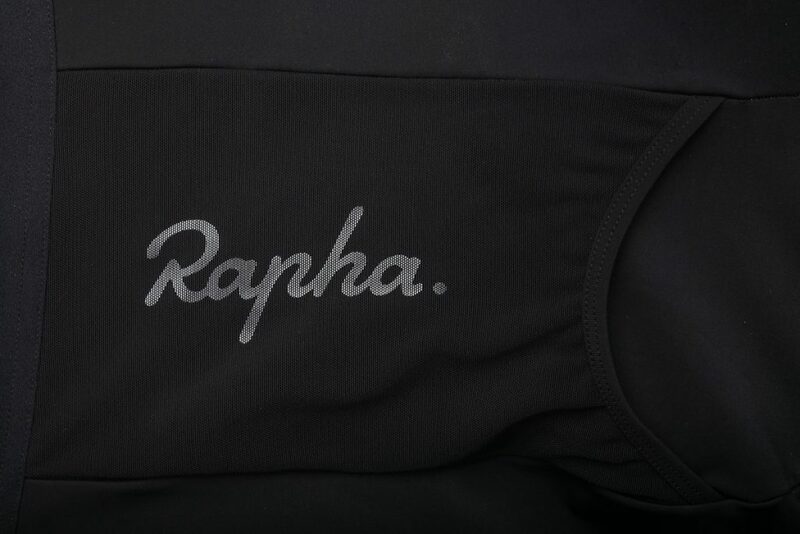 Rapha holds their stand that pockets on bib shorts are here to stay. 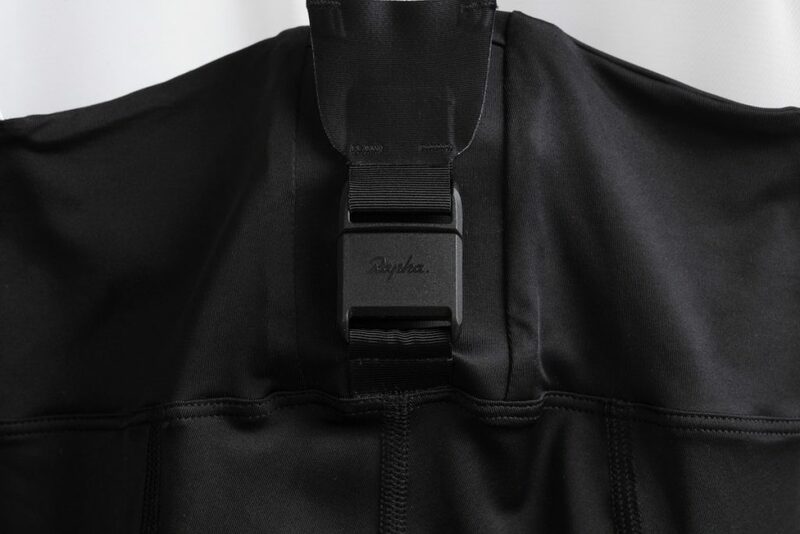 It is the first time that they are featuring bib pockets on their Core collection, which allows cyclists to carry more essentials on their ride. No saddle bag? No problem. 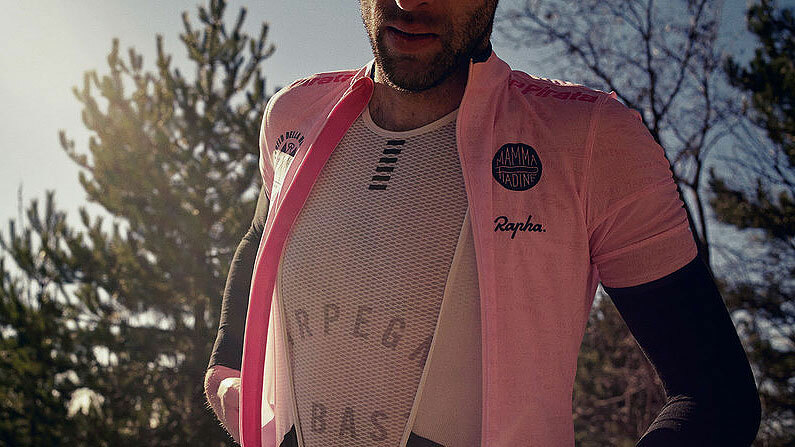 A special edition jersey to mark the anniversary of Pantani’s tragic death. Marco Pantani is a former Italian road racing cyclist, who is widely considered one of the best climbers of his era in professional road bicycle racing. Only recently translated from Italian, Rapha’s new book collects impressions of Pantani from those who knew him and others who were inspired by him while their celebratory jersey will also be re-released.